Maurice Wilson is the new Contract Hire Business Development Manager of Burnt Tree, as the company continue their recent sales expansion. Mr Wilson will work directly under the leadership of Contract Hire Director Mark Howell, and predominantly cover the Midlands area. 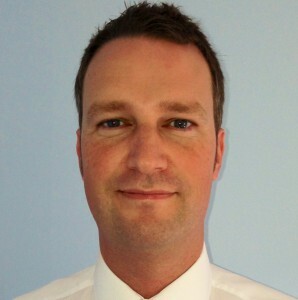 He has more than 18years’ experience in the commercial vehicle and trailer industry, and joins Burnt Tree from Ryder, where he was National Accounts Manager. Mr Howell said: “Maurice brings a wealth of relevant experience to our contract hire operation and is now part of a professional team that is continuing to grow, with more experienced staff scheduled to join the company over the next few months.